 3’n1 Construction is a local Saskatoon Construction company built on the foundation of Trust, Integrity and doing business the right way. Ken Eade, the owner is invested in ensuring that his company provides high standards of workmanship along with excellent levels of service. 3’n1 Construction is a local Saskatoon Construction company built on the foundation of Trust, Integrity and doing business the right way. Ken Eade, the owner of 3 ‘n 1 Construction is invested in ensuring that his company provides high standards of workmanship along with excellent levels of service.